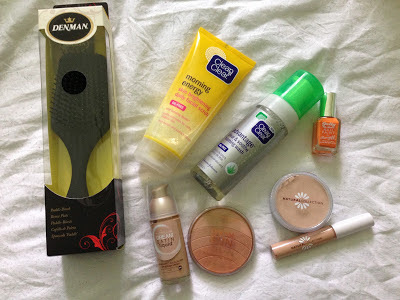 Taking full advantage on Boots 2 for 1 deals i decided i would pick up a few everyday essentials ! The clean and clear face washes where two for £5 so i picked up two of those. I have quiet sensitive skin and iv found this brand works pretty well for me. I also got Mabaline dream satin liquid foundation and the dream sun bronzer. I always use this foundation, more to just top up my other foundation as it is great coverage, i also use it on nights out as it doesn't come off ! I needed an every day bronzer instead of wasting my MAC one so i picked up this but I'm not overrrly keen on it but its okay to use everyday for at work. 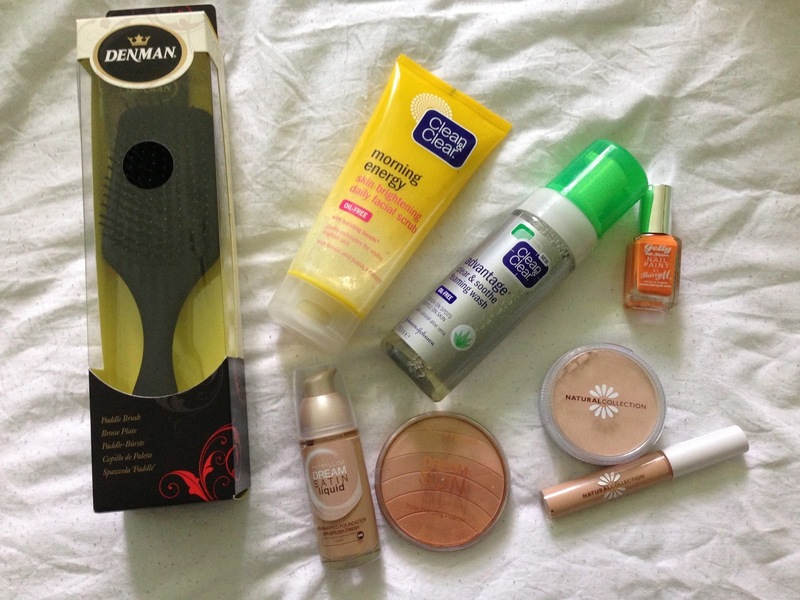 i bought my favourite basic makeup which is the natural collection powder and concealer. again what i use everyday for work for just a natural coverage ! Look out for my Blog sale coming Soon !! !